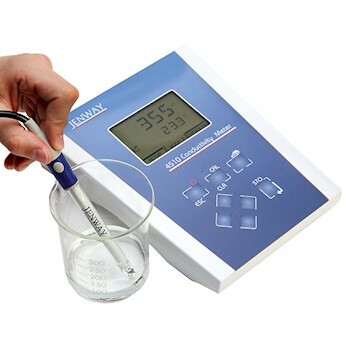 Conductivity Meter Model 4510, with dual display for conductivity and TDS. 1. pH buffer solution - pH 10 ± 0.0 - twin neck bottle - with Quality Control Certificate traceable ton NIST Internatioan Standards. 500 mL Isolab (Ireland). 2. pH buffer solution - pH 7 ± 0.0 - twin neck bottle - with Quality Control Certificate traceable ton NIST Internatioan Standards. 500 mL Isolab (Ireland). 3. pH buffer solution - pH 4 ± 0.0 - twin neck bottle - with Quality Control Certificate traceable ton NIST Internatioan Standards. 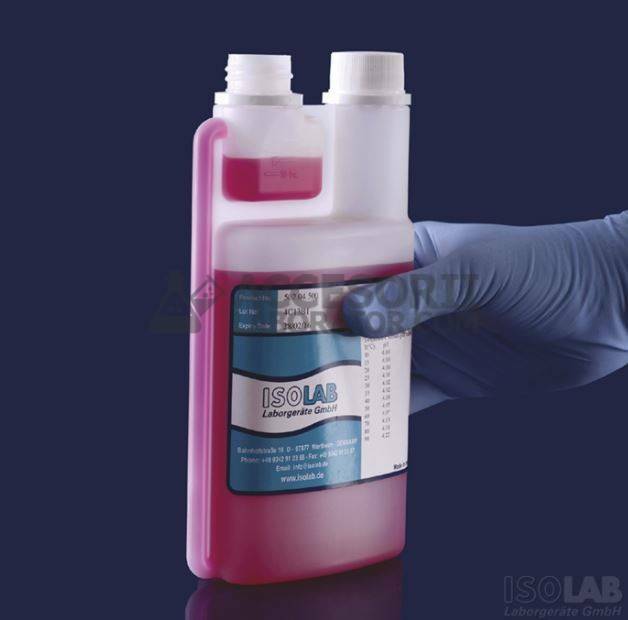 500 mL Isolab (Ireland).